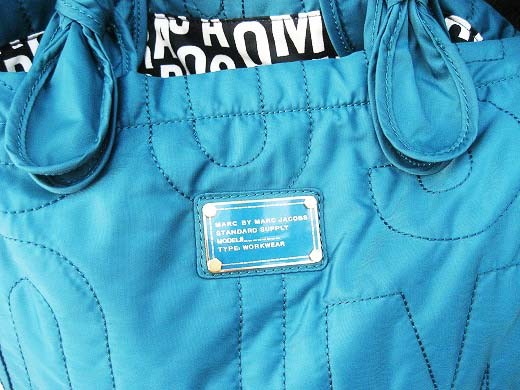 I got a new Nylon Bag from MARC by Marc Jacobs. I love the deep fir green color. This roomy tote is really works! !